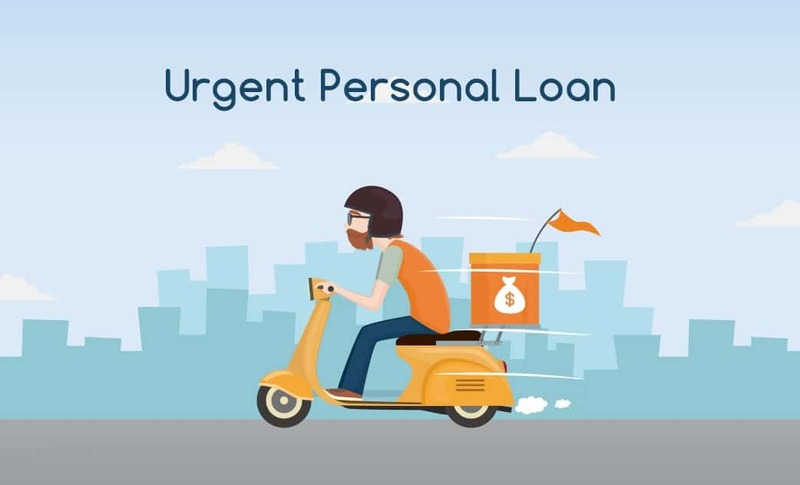 Stuff happens alright so that’s why we provide urgent loans to help sort matters. Use our urgent loans for dental or vet bills. Car repairs or replace a car. Flights to the other side of the world to see an ill family member or contribute towards funeral costs. There are many reasons why you may need one of our urgent loans – we’ve seen and heard it all. Thousands of Kiwi’s just like you we have helped out in time of need. Our application process is easy and you can apply online right now in less than five minutes! Our fast 5 minute loans online application process is easy to use. We’re 100% online and your loan application can be submitted via any device 24/7, PC, laptop, tablet or phone. If your loan is approved, we’ll transfer funds the same business day to your account – so you can deal with your emergency and not have to worry with the stress of finding the money. Even if we can’t help you with one of our urgent loans, we will attempt to find you another lender who can help you. If approved before 5pm, Loansmart will deposit funds in your account the same day. All approved loans are paid as soon as they are approved and depending on your bank, you will receive the money within hours of the same day as you applied, Monday to Friday. We genuinely care and if approved, we assign you your very own loan consultant throughout the lifespan of your loan. Any questions or queries you can touch base your your consultant on our 0800 number.